MLTI has a wide range of solutions for all your logistics need. We provide cargo consolidation services for small (LCL) shipments or shipments from multiple vendors/locations. Our effective solutions help reduce your transport costs and improve lead times. 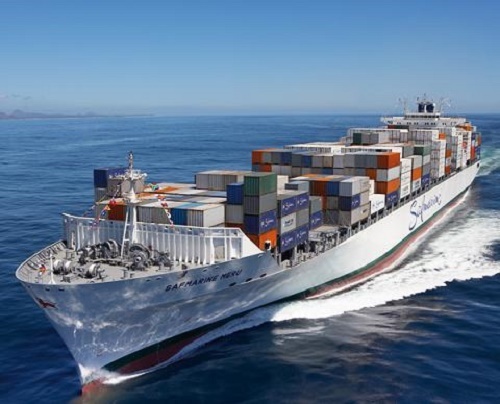 We can take care of customs clearance of your shipments in China and at a few overseas destinations as well so that you can receive your shipments at your doorstep without any hassles. Be it General, Dangerous or oversized cargo to be shipped by Sea, Air or Land, we are here to serve all your logistics needs.